The U.S. Coast Guard suspended the search at around 7:20 AM on Friday. Crews searched for approximately 24 hours covering 1,388 square miles. A crew member has gone overboard Majesty of the Seas which is operated by Royal Caribbean. This occurred near the Hillsboro Inlet on the Florida east coast. Very worrying news is coming from the Majesty of the Seas of an overboard 26-year-old crew member. According to the U.S. Coast Guard, the crew member went overboard 37 miles east of Hillsboro Inlet on the Florida east coast which is north of Fort Lauderdale. The Coast Guard has launched a search operation for the crew member since yesterday January 24. Assets are being used including a Cutter, Helicopter and Airplane. If the crew member is not found soon the search will likely be suspended as there is no way anyone could survive that long in the water. 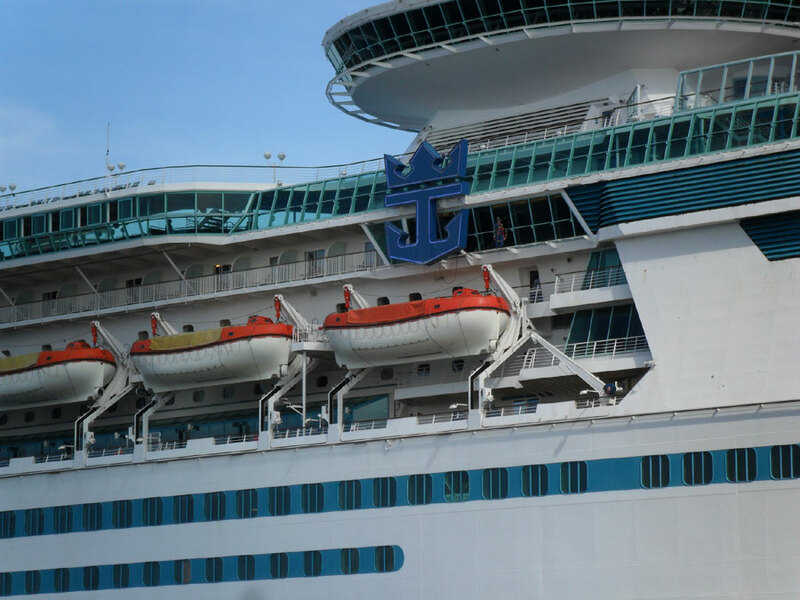 The Royal Caribbean cruise ship was sailing a 5-night itinerary which included calls at Royal Caribbean’s private island of Coco Cay and Nassau, Bahamas. Majesty of the Seas arrived back to its homeport of Port Everglades, Florida on Thursday morning. The vessel has already departed on its January 24 4-night cruise which includes a call at Havana, Cuba. Majesty of the Seas is 73.940 gross tons with a guest capacity of over 2,300. This must be a very difficult time for the unnamed crew members family, friends, and fellow team members. There have many calls from the crew community that cruise lines should employ specialist personnel which the crew can feel comfortable to talk to about their issues. Unfortunately, there has been a few recent crew member overboards. At the end of December, we posted about a missing ship team member from Harmony of the Seas. In September a singer from an NCL ship was overboard and sadly never found. There have also been several overboards involving passengers over the past few months with the most recent just a few days ago from a Princess cruise ship.